1. Sir Kensington's Special Sauce for a mix of flavors like paprika, mustard, and pickles in a delectably creamy sauce you can count on to seriously enhance burgers and sandwiches. 2. 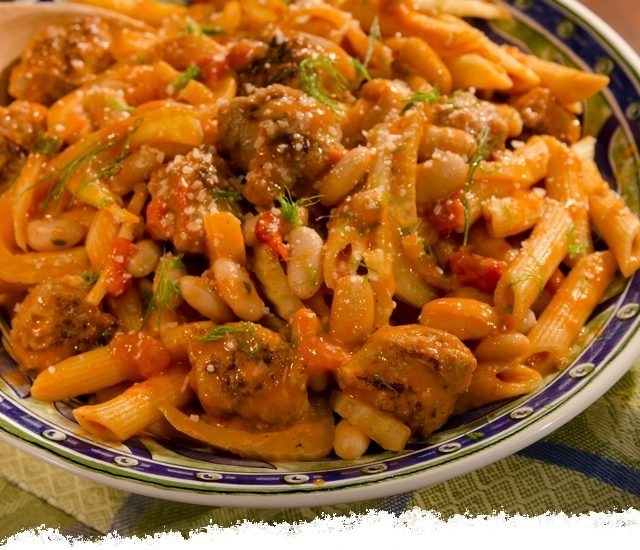 Rao's Homemade All Natural Marinara Sauce to treat your tastebuds to a pretty darn authentic-tasting sauce with an ingredient list you can actually read! 3. Frank's RedHot Buffalo Wing Sauce that may just turn your diet into buffalo wings, buffalo pancakes, buffalo eggs... I mean hey, their catchphrase is "I put that **** on everything!" 4. Sam's Choice Italia Basil Pesto for anyone who knows literally any meal is a million time better with the green stuff — pasta, paninis, pizza... things that start with a p, or other letters of the alphabet, too, LOL. 5. 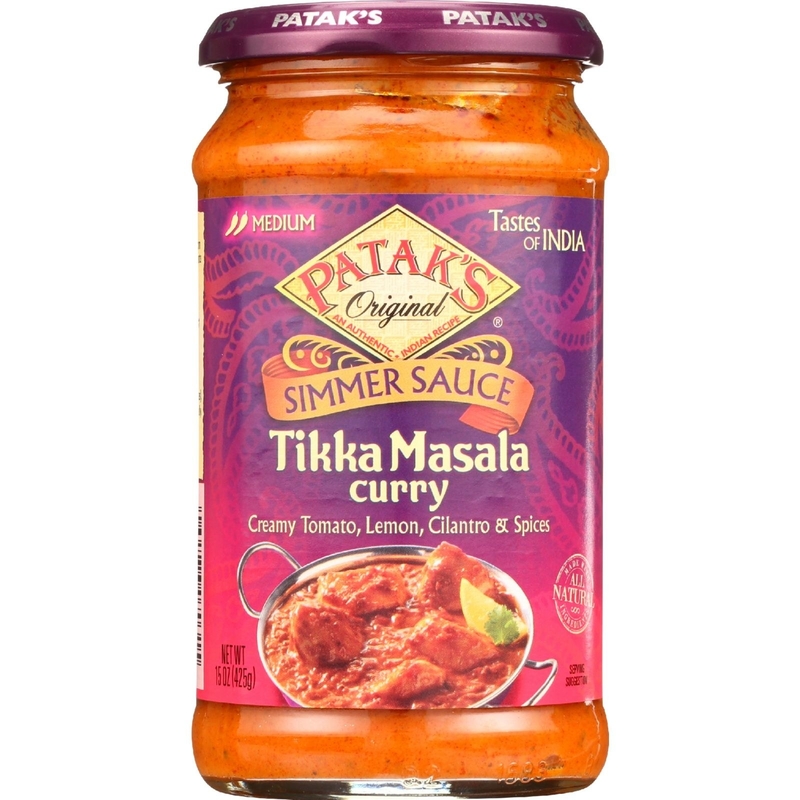 Patak's Tikka Masala Curry Simmer Sauce to make whipping up your fave Indian dishes at home easy peasy creamy tomato, cilantro, spices, lemon squeezy. What? Those are the flavors of the sauce! 7. Ortega Original Mild Taco Sauce to add some subtle flavor to your tacos, quesadillas, stuffed peppers, or anything else you may want to put this on after trying it once, which might be everything, just FYI. 8. Heinz Mayochup Saucy Sauce to introduce your taste buds to the perfect marriage of mayo and ketchup... nope, this isn't Russian dressing exactly, it's kinda like a creamy ketchup. Words won't do it justice. 9. 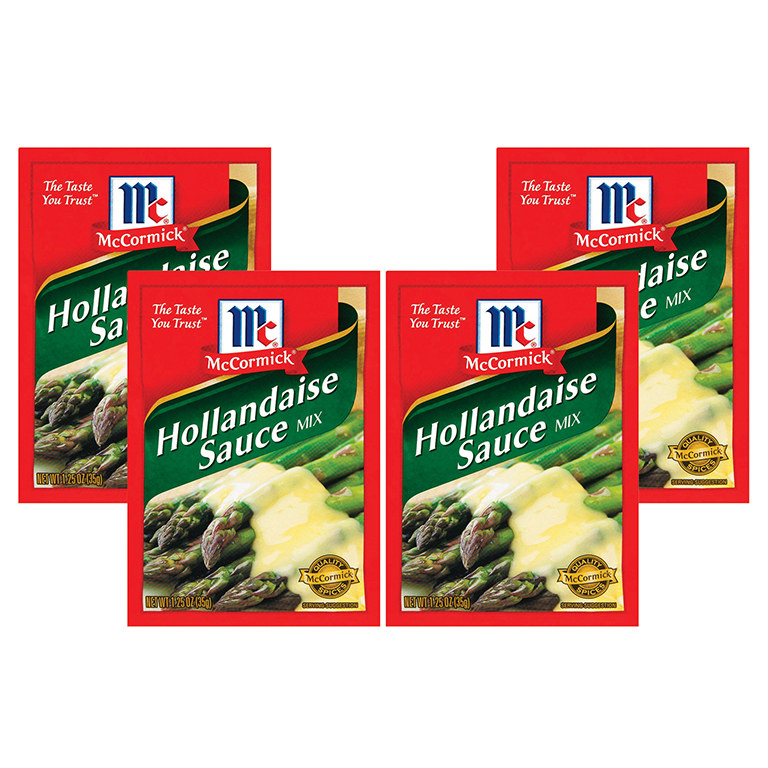 McCormick Hollandaise Sauce Mix – it'll have you churning out dishes that call for this usually difficult-to-make sauce at lightning speeds (because of how simple it is with this mix). Yeah, you're welcome. 10. Rao's Homemade Alfredo Sauce for when your craving for something cheesy, buttery, and creamy needs to be satisfied right then and there. Surprised it's not an everyday occurrence. 11. 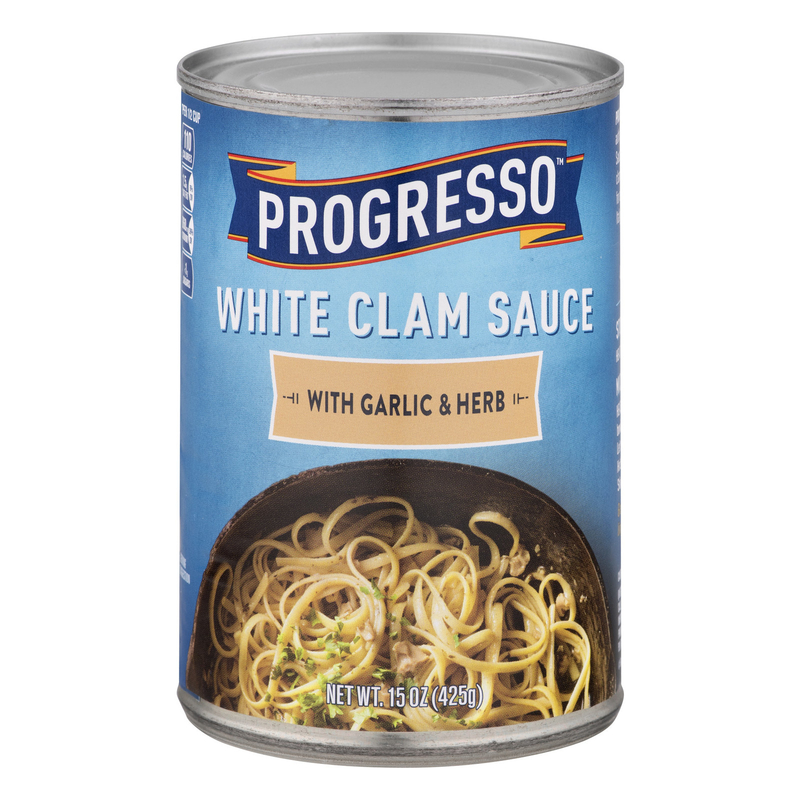 Progresso White Clam Sauce that'll make you feel like you just ordered an exquisite pasta dinner at a five-star seafood restaurant, without needing to leave the house. 12. 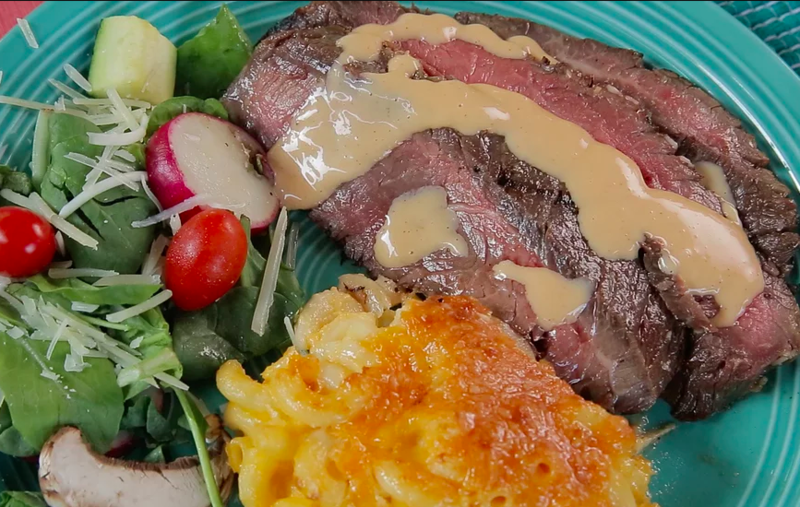 Kraft Garlic Aioli for anyone who, like me, makes decisions what to order off of a menu based on whether there is aioli or not... News flash: if there is no aioli, I lose interest immediately. 13. P.F. 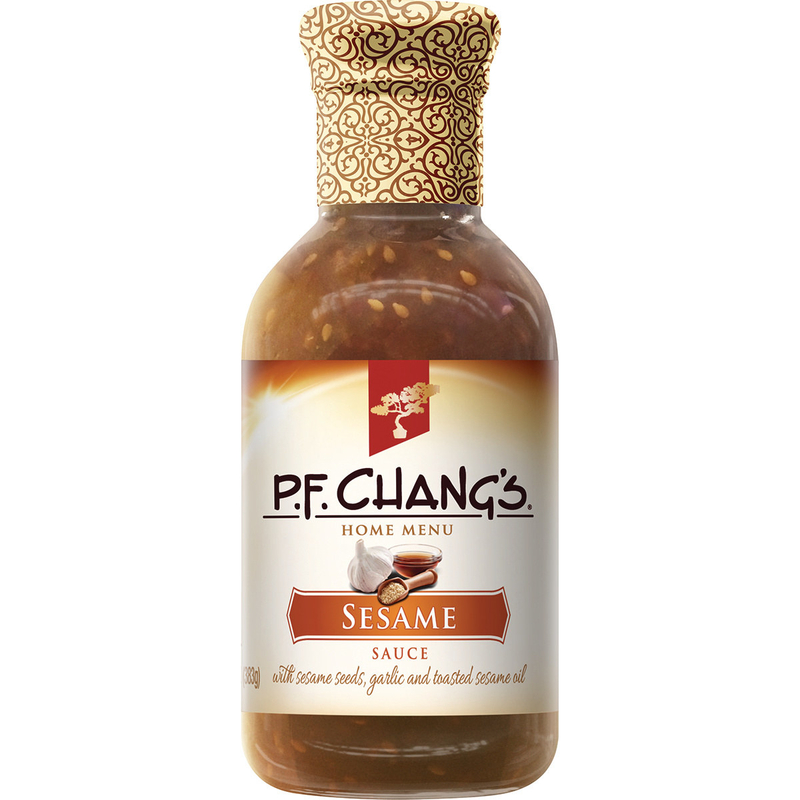 Chang's Sesame Sauce to bring the savory flavors of the Asian-themed bistro into your kitchen, and make all of your dishes significantly more mouthwatering. 14. 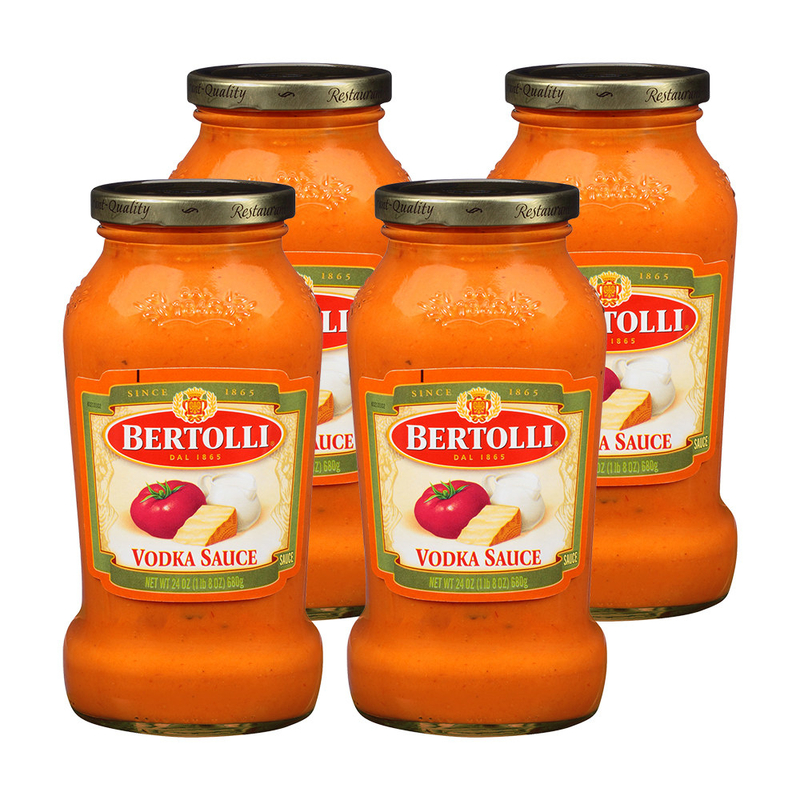 Bertolli Vodka Pasta Sauce that'll have you chowing down on dishes with the best kind of pasta sauce known to mankind (don't @ me on this, vodka sauce is unmatched), 24/7, 365. 15. G Hughes Sugar-Free Honey BBQ Sauce for those who are living a sugar-free, or reduced-sugar lifestyle, but their taste buds are craving the sweet taste of the barbie sauce slathered on their meals. 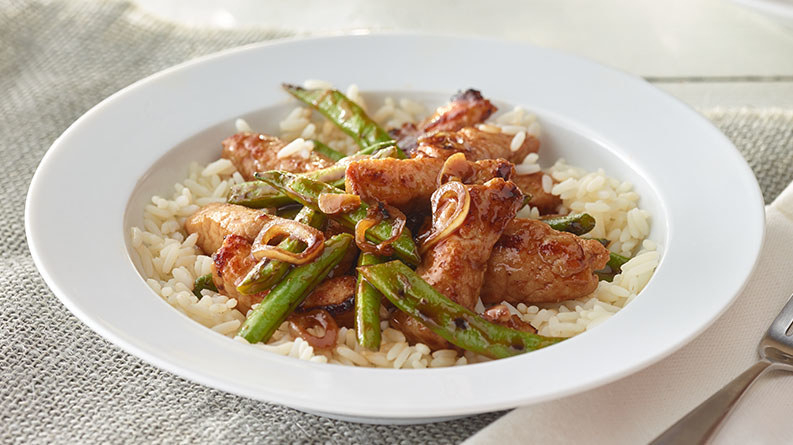 Plus, it's gluten-free! 16. 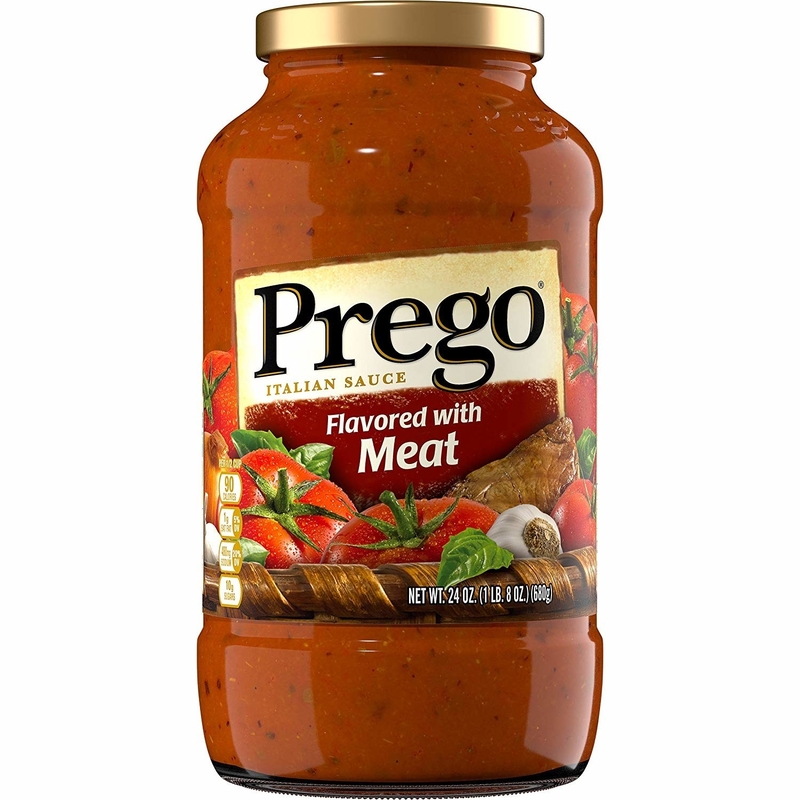 Prego Italian Sauce flavored with meat that'll make your hearty home-cooked meals even heartier. Didn't think such a yummy experience was possible? Think again. 17. 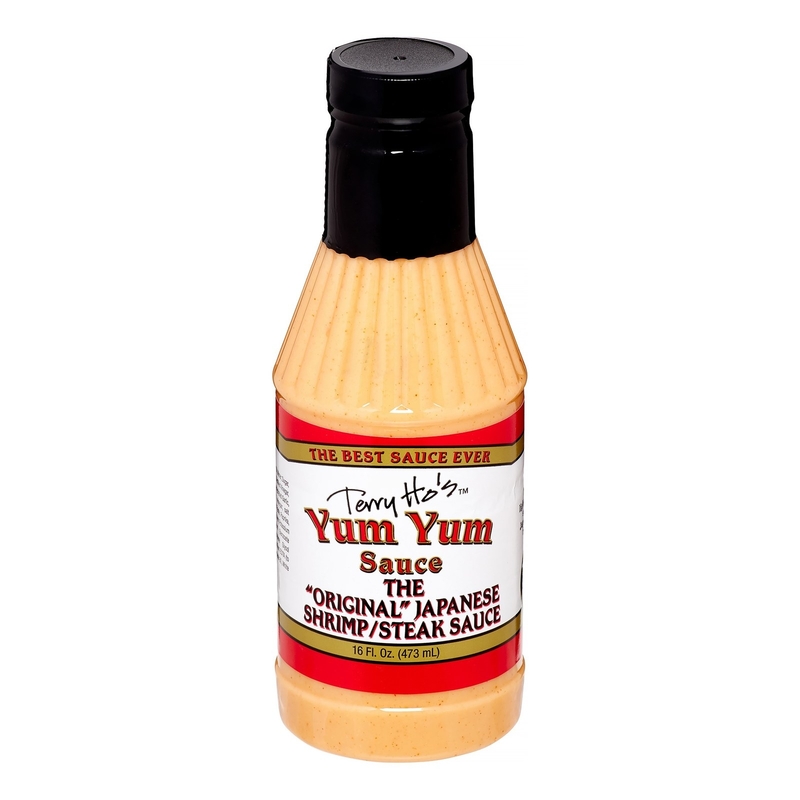 Terry Ho's Yum Yum Sauce to see for yourself exactly why "Yum Yum," is such a fitting name. It's the creamy sauce they give you at Hibachi restaurants! 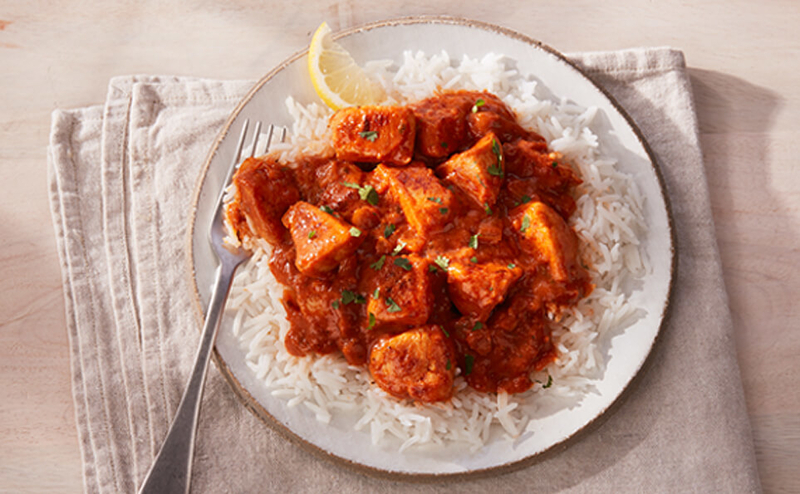 The one you're always asking for double servings of before the meal has even started. Is it just me that does that?! 18. Cholula Chipotle Hot Sauce that'll add a flavorful, spicy kick to every dish. That is... if you're BRAVE enough to handle the heat, hehe. 19. 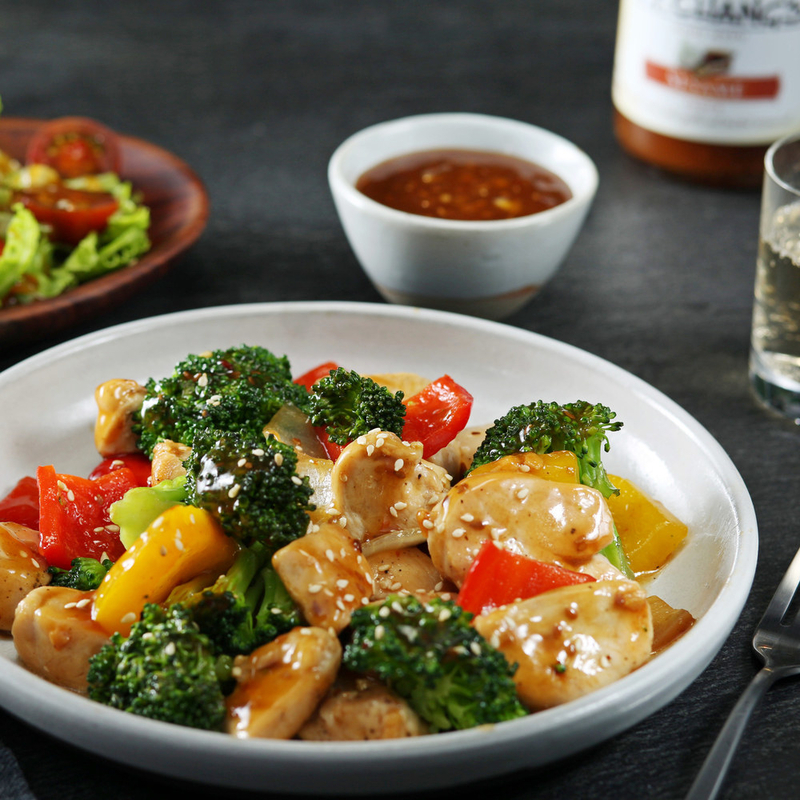 Hidden Valley Original Ranch Dressing – so, like, it's technically not a sauce, but I couldn't possibly make this list and not include freaking ranch dressing. I mean the love of ranch runs deep, my friends. 20. 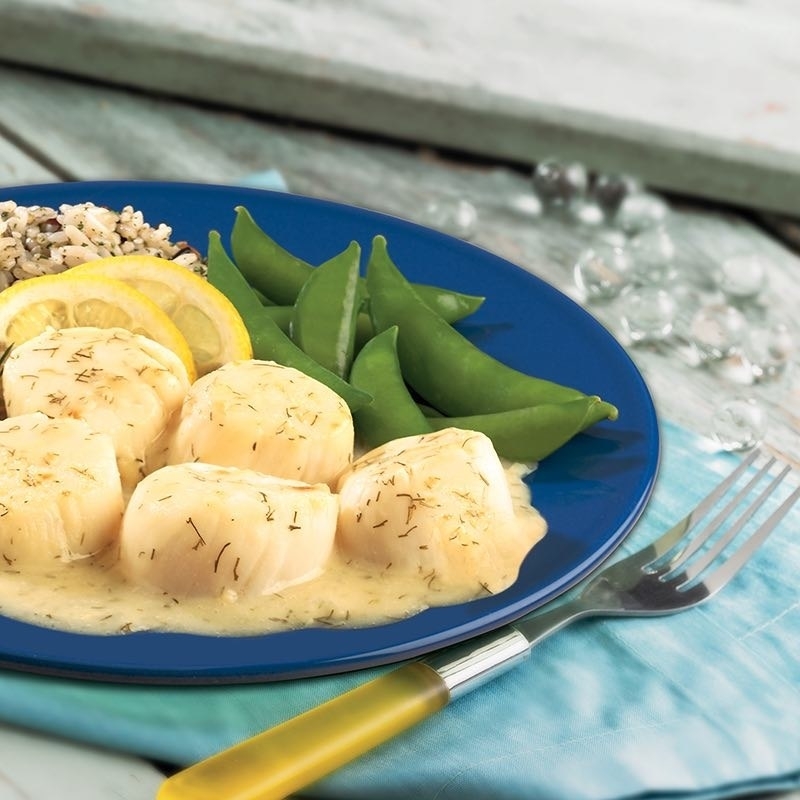 McCormick Lemmon Butter Dill Seafood Sauce to complement the flavors of your favorite seafood dishes. 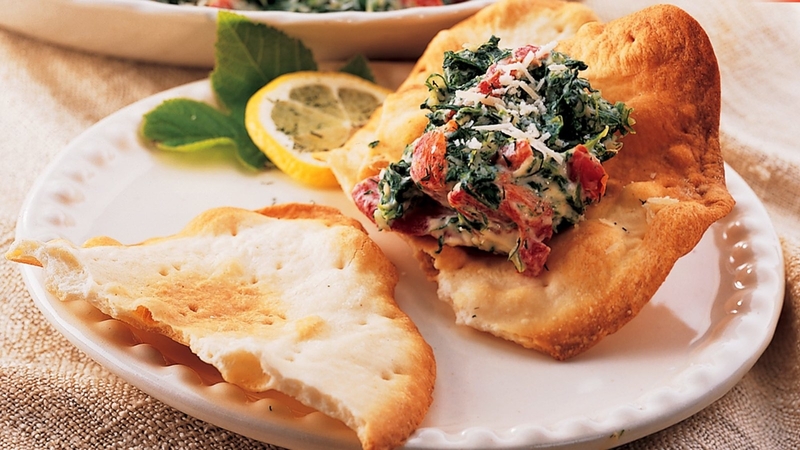 They recommend pairing with salmon, tilapia, flounder, cod, peeled shrimp, and scallops. 21. 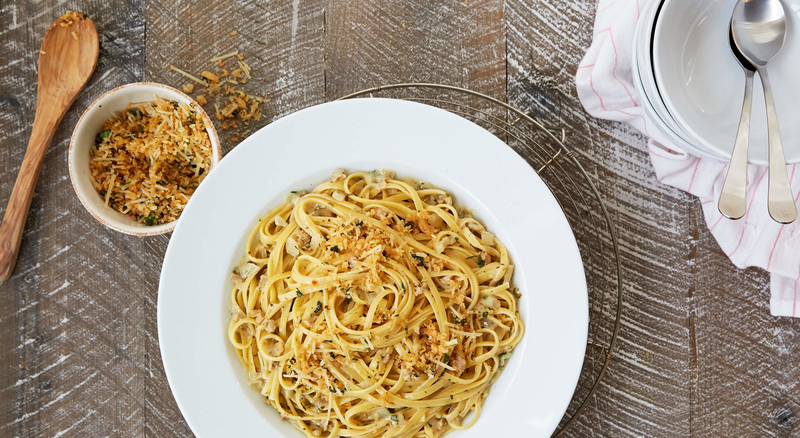 Classico Sun-Dried Tomato Pesto that'll combine the delicious flavors of pesto with the yummy taste of sun-dried tomatoes in a spread you're gonna want to use on everything. 22. Sweet Baby Ray's Hickory & Brown Sugar Barbecue Sauce for what might just be the best and sweetest-tasting sauce you've feasted on in all of your years of living, and might leave you wondering how you lived so long without this at your summertime gatherings. 23. Taco Bell Chipotle Sauce to satisfy your late-night cravings for the best fast-food spot (again, do not @ me), any time of day, without having to explain to the person at the drive-thru window why you're there for the third night in a row. 24. 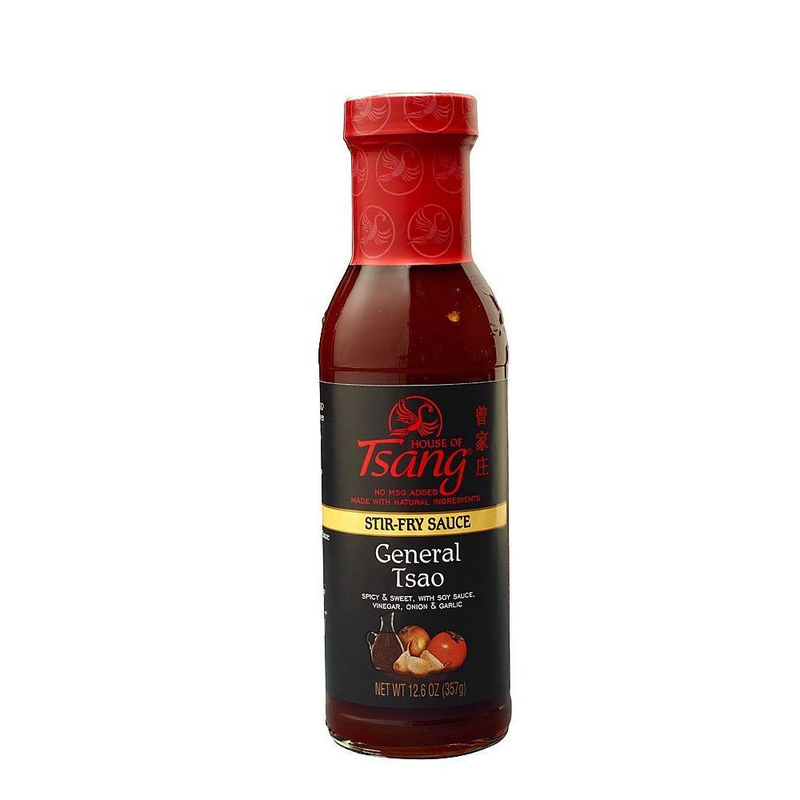 House of Tsang General Tso Stir-Fry Sauce that'll be quick to mix-in with your favorite veggies, rice, and protein for a dinner better than anything you could've ordered from Seamless. 25. 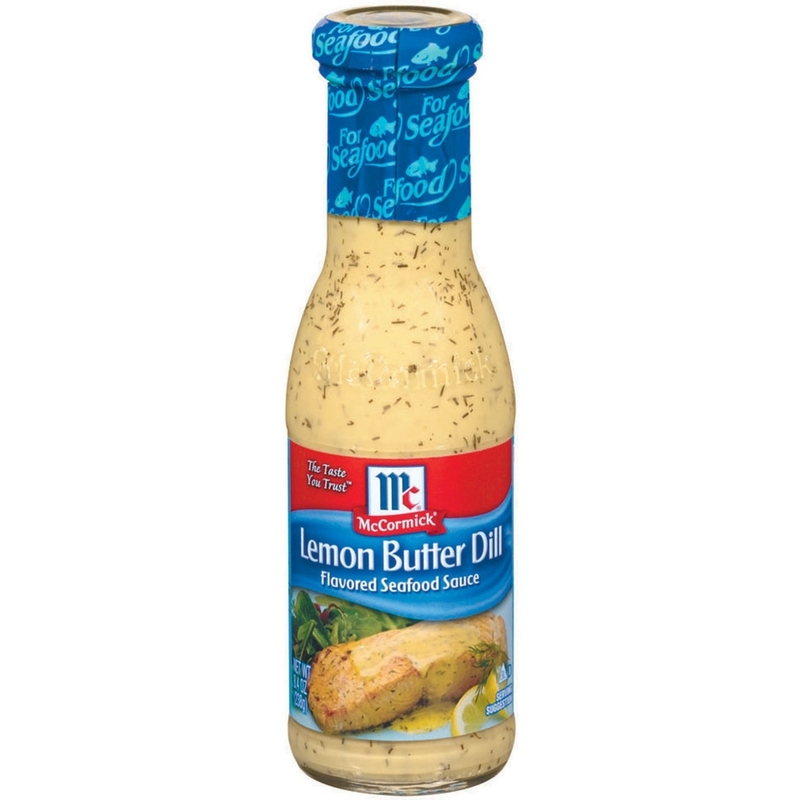 And Jif Creamy Peanut Butter — sure, it's a condiment, and not really a sauce, unless if you wanna call it like peanut sauce, but in butter form? Whatevs, just break out your spoons already and dig in, OK? !